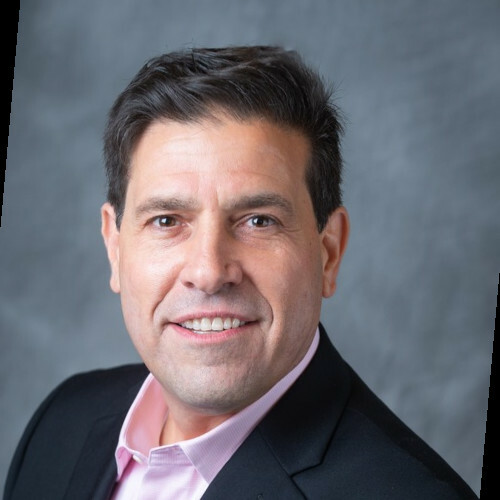 Dean Ferdico is a Principal & Director of Business Development with Perr&Knight. Dean is responsible for oversight and ongoing development of the firm’s risk and financial services business relationships and serves as the lead contact for many of Perr&Knight’s largest risk and financial services company clients. Dean has been with Perr&Knight since 1998 and was responsible for establishing Perr&Knight’s east coast presence in Jersey City, New Jersey in 2003. Dean was instrumental in developing Perr&Knight’s life & health competitive intelligence services. Prior to his role as Director of Marketing, Dean was Director of the Competitive Intelligence Practice area. He was also the Director of Operations, where he oversaw the firm’s operational policies and objectives, including technology, telecommunications, and facility management. Dean graduated from Hofstra University with a Bachelor of Business Administration in Finance. He later received a Bachelor of Science in Pharmacy from Long Island University.